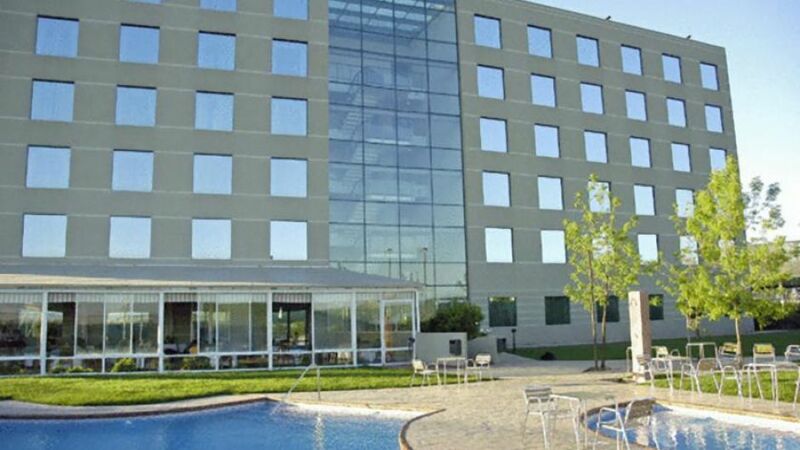 4 ESTRELLAS "Four star Hotel built to provide accommodation for tourists who carry out a short visit in the city of Santiago, or for those who choose a Hotel near ..."
Four star Hotel built to provide accommodation for tourists who carry out a short visit in the city of Santiago, or for those who choose a Hotel near the airport in order to carry out more brief their travel toward the various regions of the country. 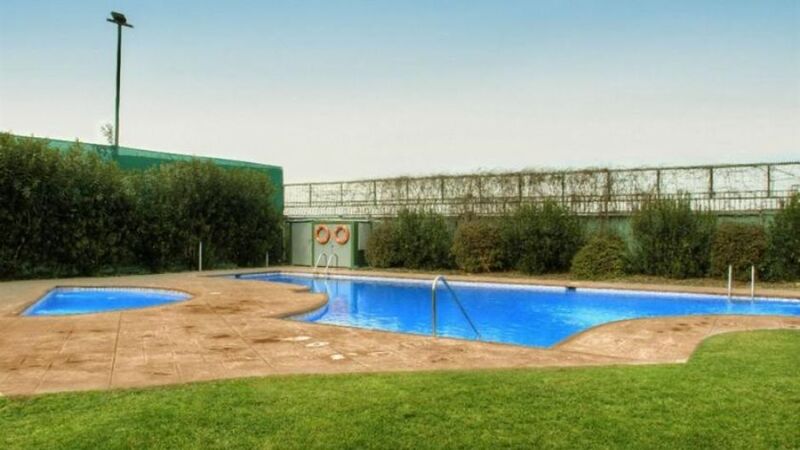 In addition to this is just minutes of shopping centers and tourist center Laguna Caren. 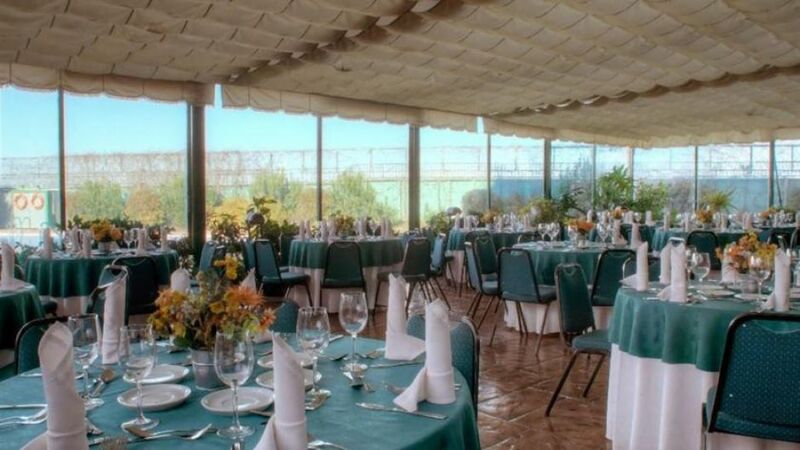 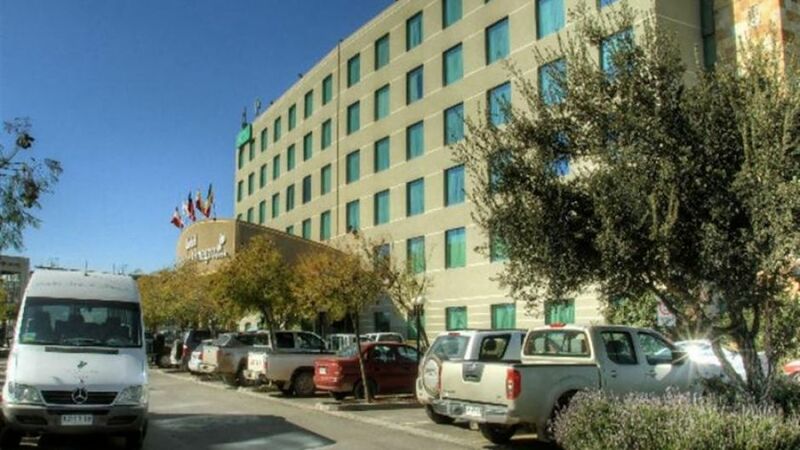 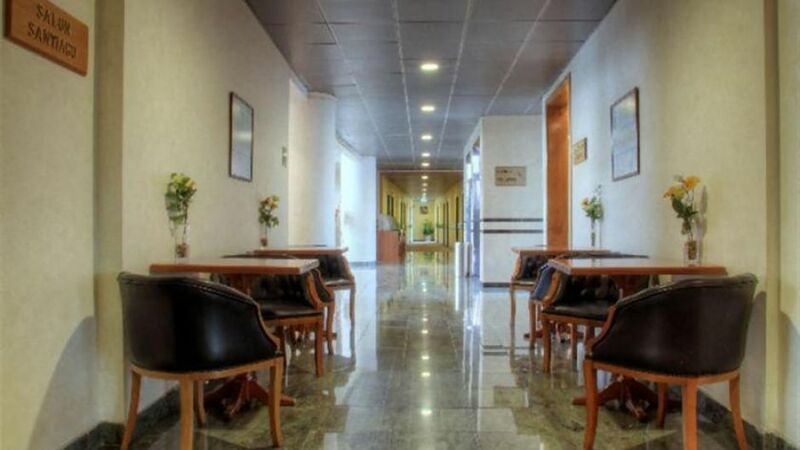 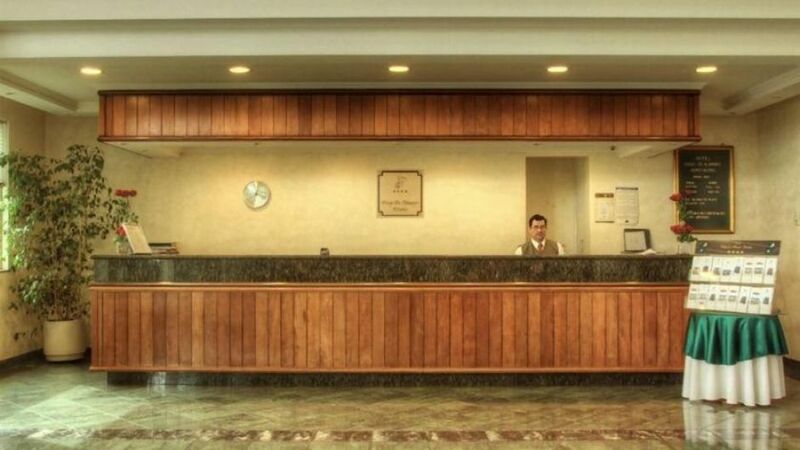 Hotel Diego de Almagro airport offers his distinguished guests free service of transport to and from airport Arturo Merino Benitez.